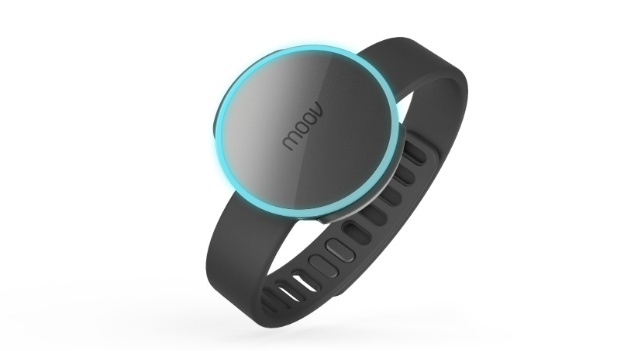 Saluting Innovation at Moov for creating a fitness tracker and personal trainer all in one. The fitness-tracking craze has been around for a few years now and as far as we’ve seen it’s all about counting steps, tracking calories, and monitoring REM cycles. This is all great data but there has been nothing to convert this data into a meaningful purpose for users…until now. Moov has built a sleek, versatile chip sized device that not only tracks your workouts but also coaches you. This technology’s internal hardware combines magnets and sensors for angles and gravity to capture a 3-D motion portrait of the wearer. When the founder, Nikola Hu, tested the device using the running app, he programmed the system to know that he needs to run longer while also avoiding knee injury. As Hu started jogging in place, a Siri-like voice told him to lengthen his stride and to lean forward in order to take pressure off of his knee joints. The encouraging voice then told him to pick up the pace in order to beat his last workout. When finished, Moov's dashboard calculated how those adjustments improved the workout by showing how many more calories were burned and how much more distance had been covered, offering a clearer performance portrait for Hu's jog. We salute Moov for raising the bar of fitness tracking devices by incorporating real time voice coaching into each activity.